From Depression to Devolution is the first book in more than thirty years to offer an extended, detailed look at the Welsh economy in the twentieth century. Leon Gooberman tracks the Welsh economy through the many far-reaching economic upheavals of that time, which ranged from depression to war to deindustrialization to international economic integration. 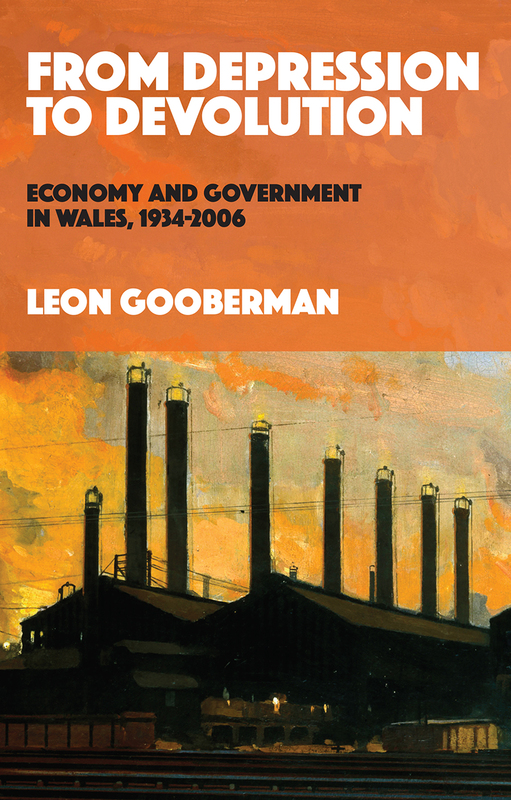 Throughout, Gooberman shows, Wales was a laboratory for the United Kingdom’s experiments in government intervention in the economy, from clearance of land left derelict by industry to investments in urban renewal.